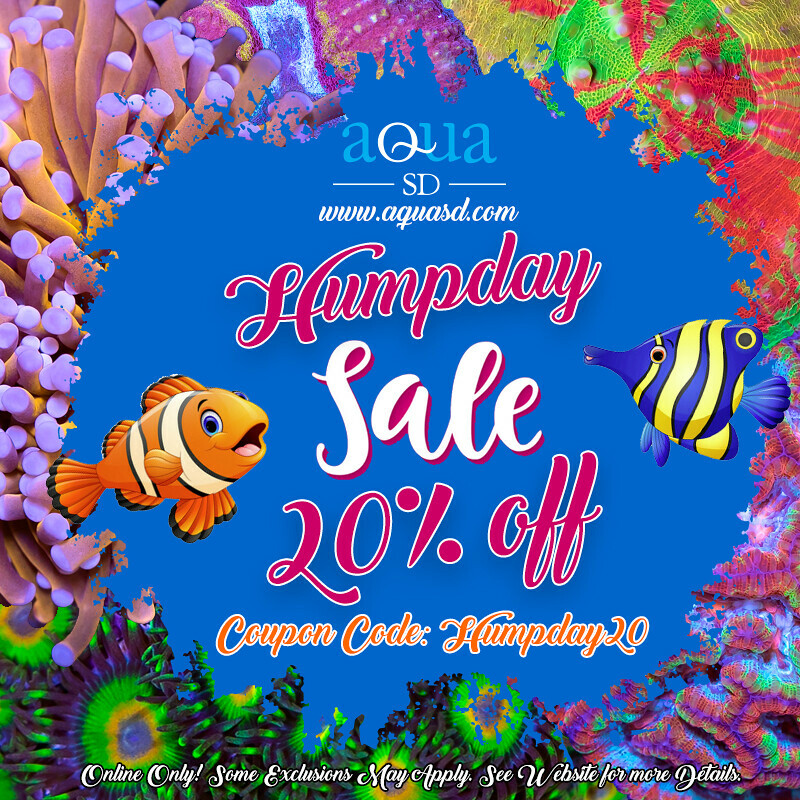 Thread: 20% OFF - Happy Hump Day! Click Inside for the Discount! Happy Humpday! Use code: HUMPDAY20 for 20% off! Last edited by TeamAquaSD; 04-10-2019 at 11:18 AM. Happy Father's Day from Aloha Corals!! Frag Packs Inside!!! !